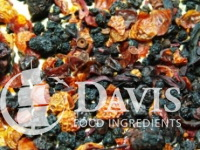 Berry Peach Crumble brews to a rich deep red infusion of berries, cherries and currants. You can either brew it and drink it hot or create iced tea, or even jelly with the addition on gelatin. The betel (Piper betle) is the leaf of a vine belonging to the Piperaceae family, which includes pepper and kava. 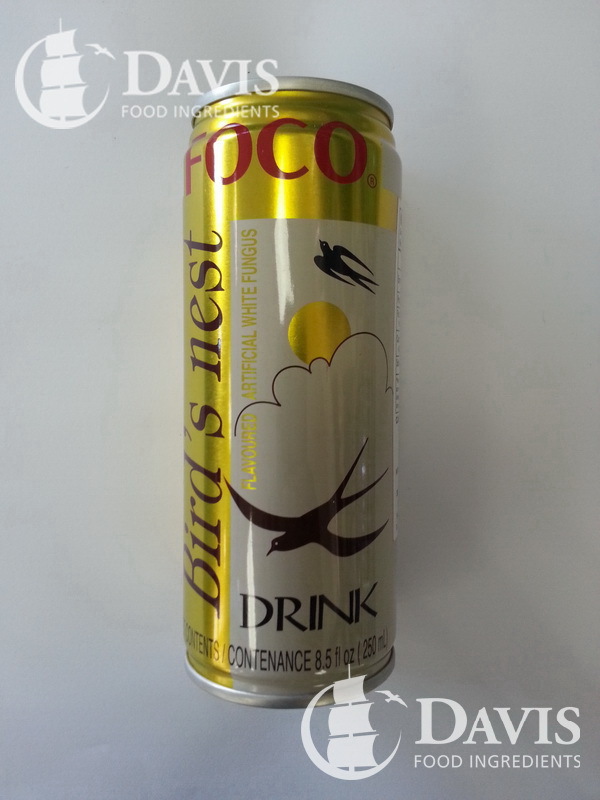 It is valued for its medicinal properties. Betel leaf is mostly consumed in Asia, as betel quid or in paan, with or without tobacco. 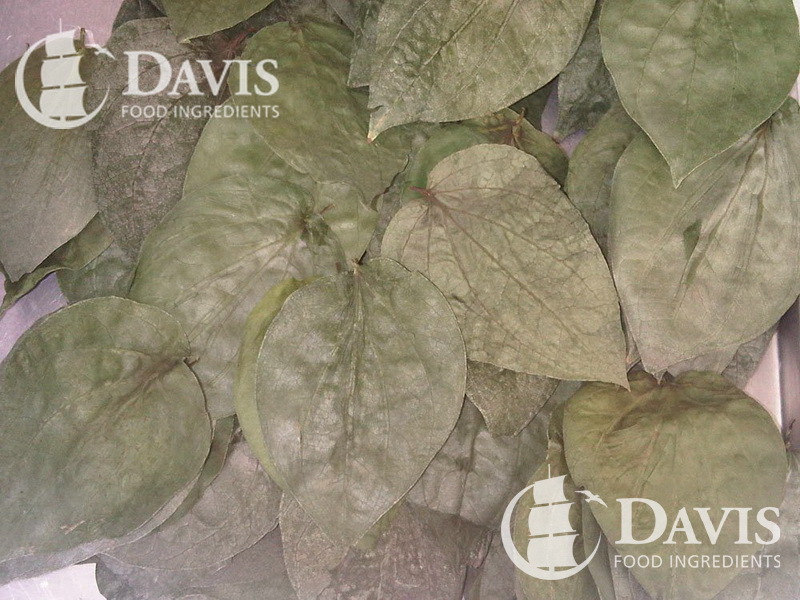 The betel plant is an evergreen and perennial creeper, with glossy heart-shaped leaves and white catkin. The betel plant originated from South and South East Asia. 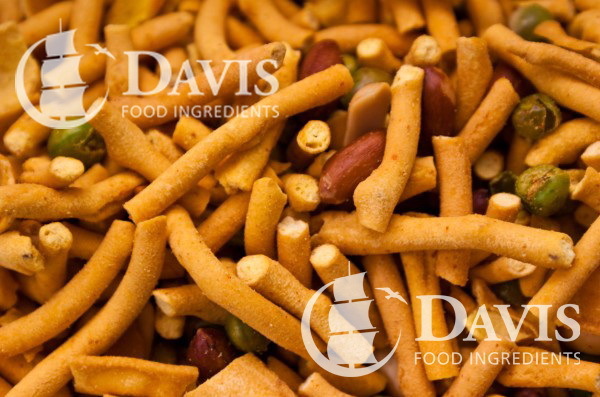 Bhuja Mix is a hot and spicy, crunchy snack food consisting of fried noodles, peas and peanuts flavoured with the perfect blend of Indian spices. This traditional Indian food makes a great party snack. 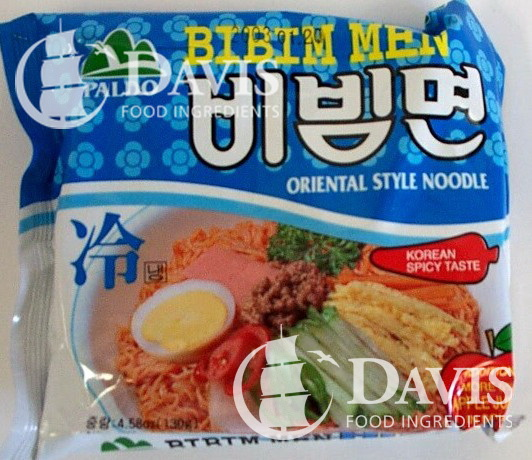 Korean Bibim Myun flavoured instant noodles. 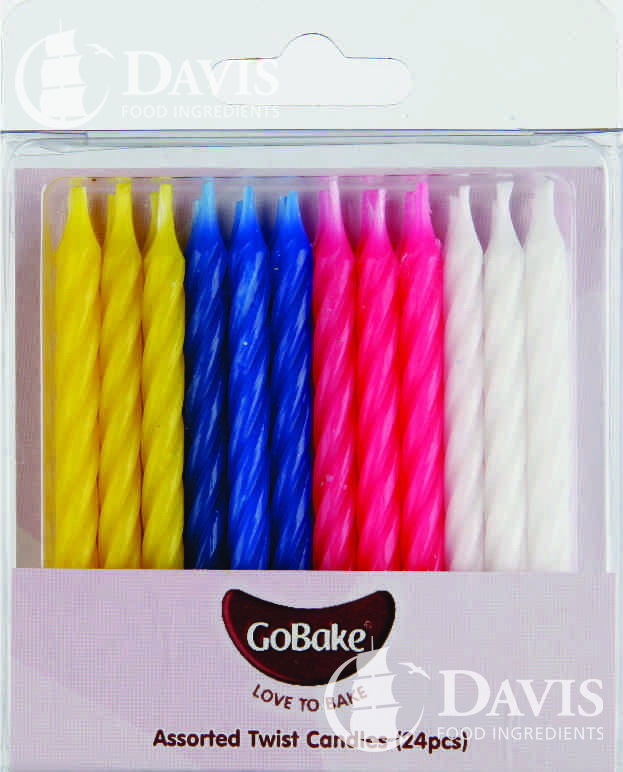 This is a convenient precooked dried noodle block with flavourings in a separate packet. Just add Boiling water and enjoy. No MSG added. A cooked salami sausage ready to eat. 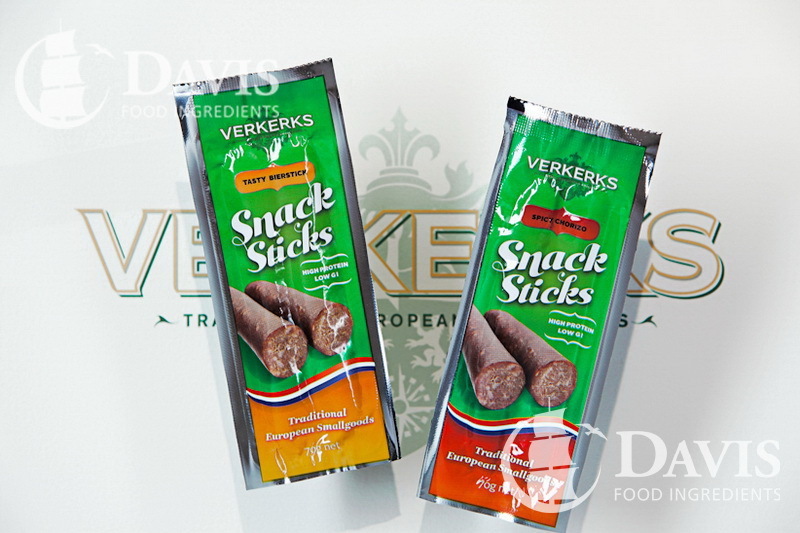 Bier sticks are a tasty snack which are ideal for packed lunches. Alternatively try them on pizzas or platters. Big Bowl brand instant udon noodles. Japanese style noodle soup in a bowl. Just add boiling water and serve. Not suitable for the Microwave. 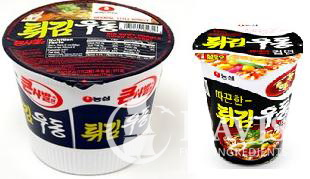 Made by Korean snack food manufacturer Nong Shim. 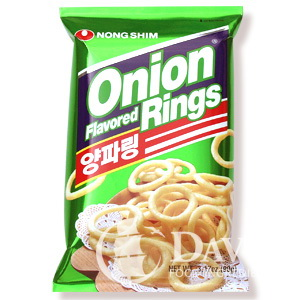 Onion-flavoured extruded snack rings. 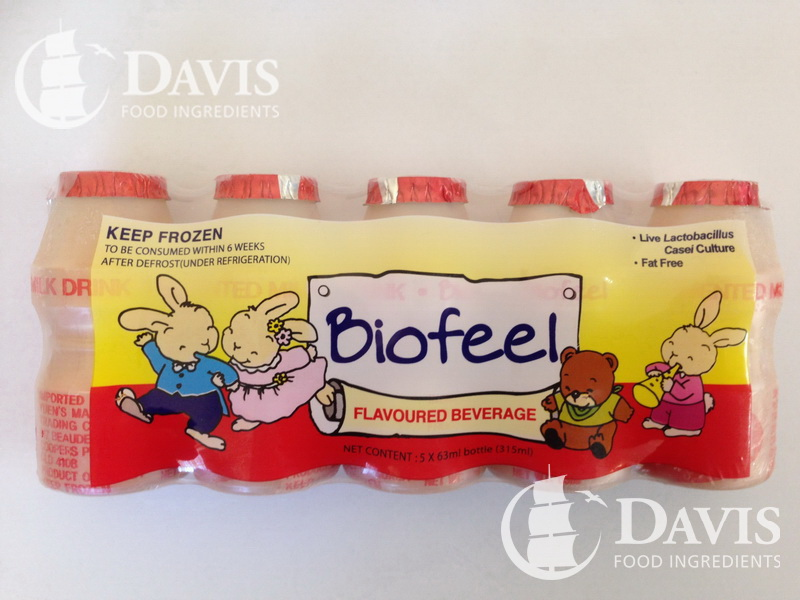 Great tasting frozen yoghurt drink. 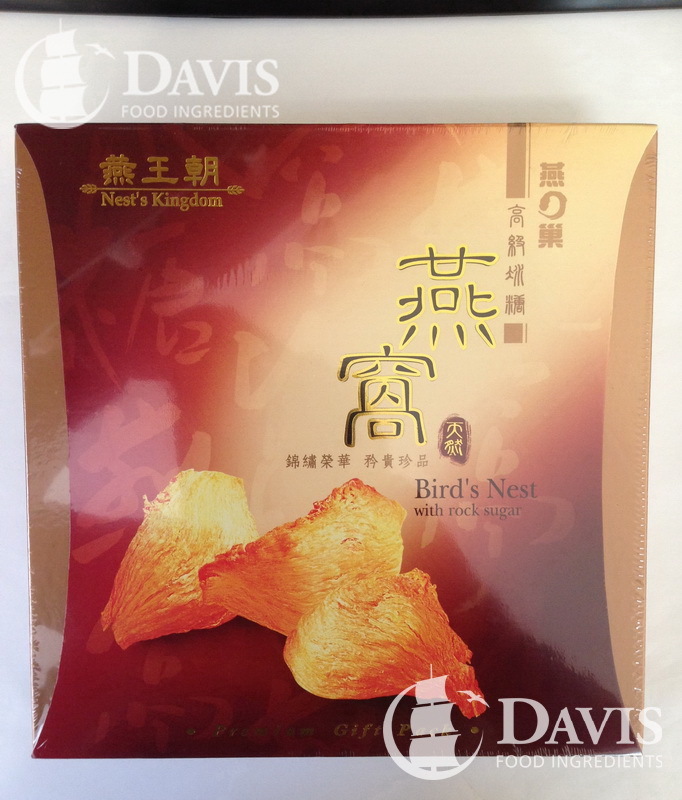 Prepared from natural cave swiflet nest, mixed with rock sugar. 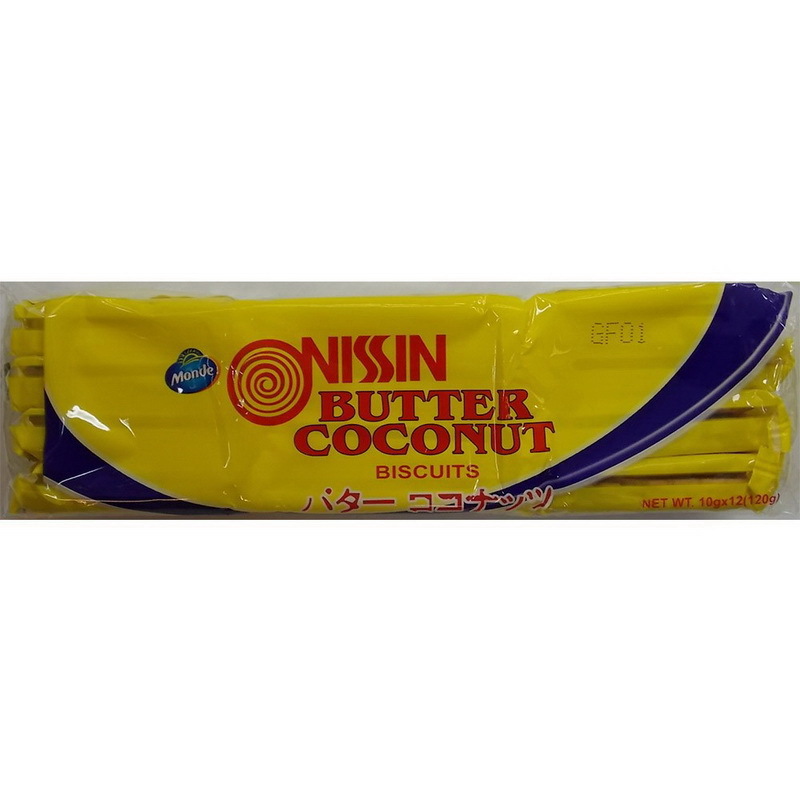 Butter biscuits flavoured with coconut, an ideal tea time treat. These convenient cookies are suitable for Vegetarians. 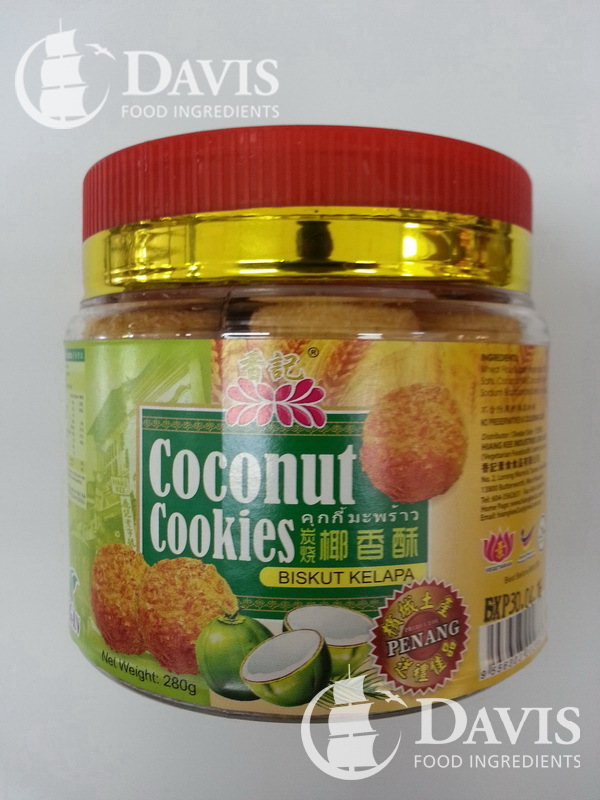 Coconut flavoured bite size treats. Product of Malaysia. 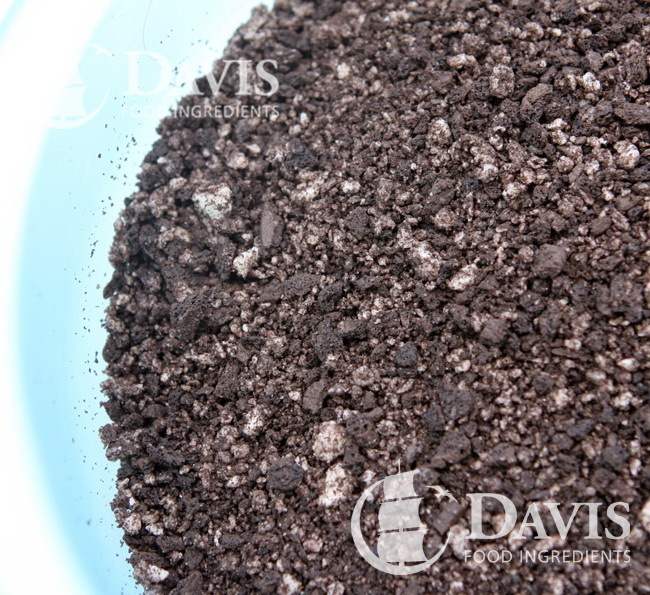 A yummy biscuit crumb made from your favourite Oreo biscuits. Try using Oreo biscuit crumb in your cheesecake base and create the most divine cheesecakes. These convenient cookie jars are suitable for Vegetarians. 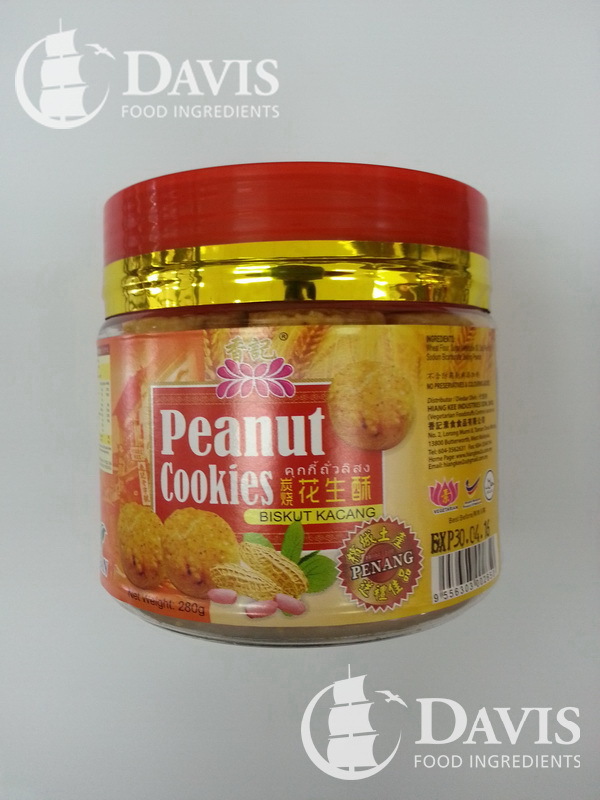 Peanut flavoured bite size treats. Product of Malaysia. 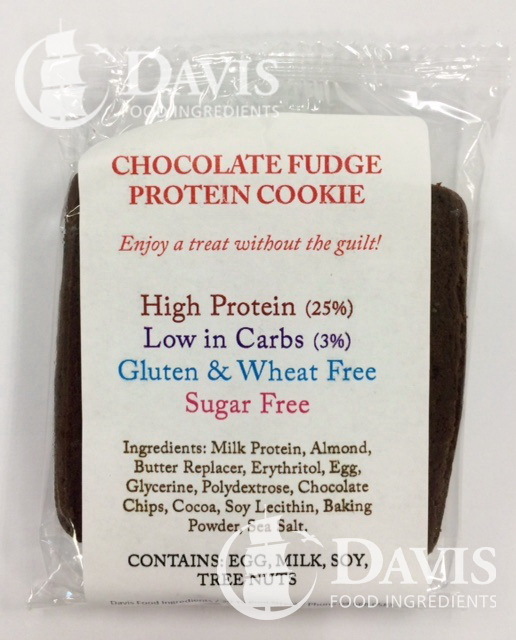 Delicious gluten free cookies high in protein and low in carbs. Perfect for those looking for a healthier sweet snack. These convenient cookie jars are suitable for vegetarians. 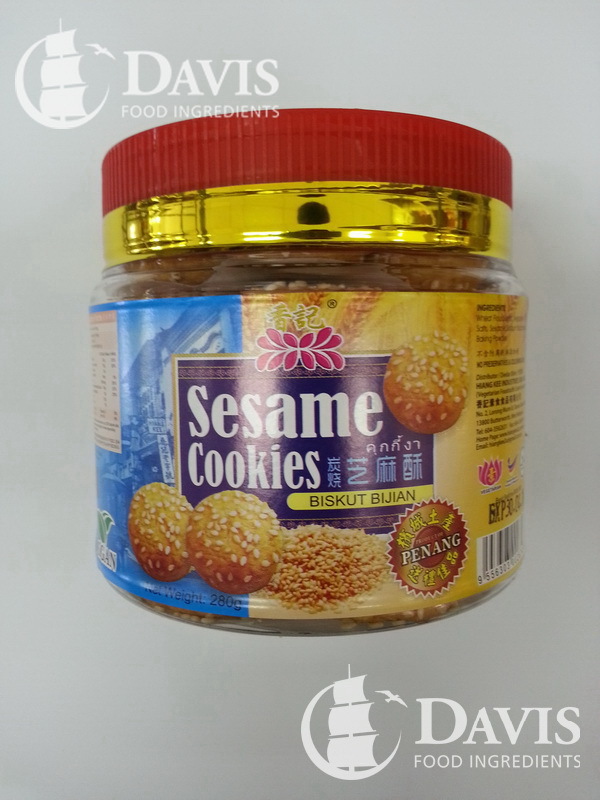 Sesame flavoured bite size treats. Product of Malaysia. 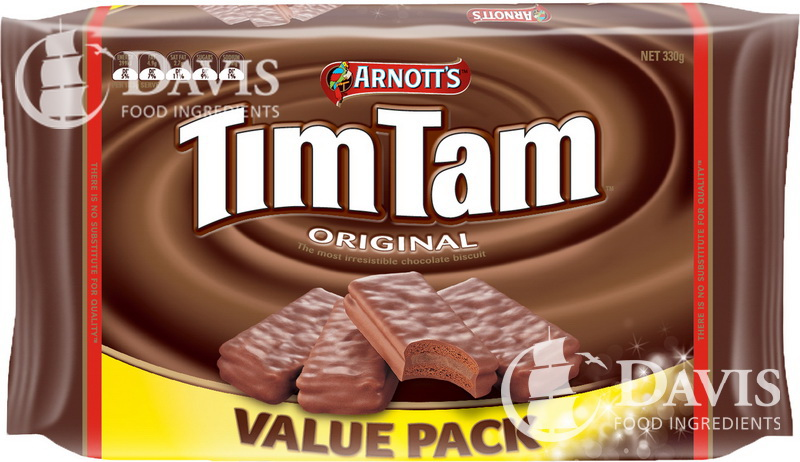 A Tim Tam is composed of two layers of malted biscuits sandwiched together with a light chocolate cream filling covered with a smooth layer of chocolate. This great value pack keeps the whole family satisfied.